Thank you for your inquiry. We have passed your message on to Sunshine Events by Debbie. 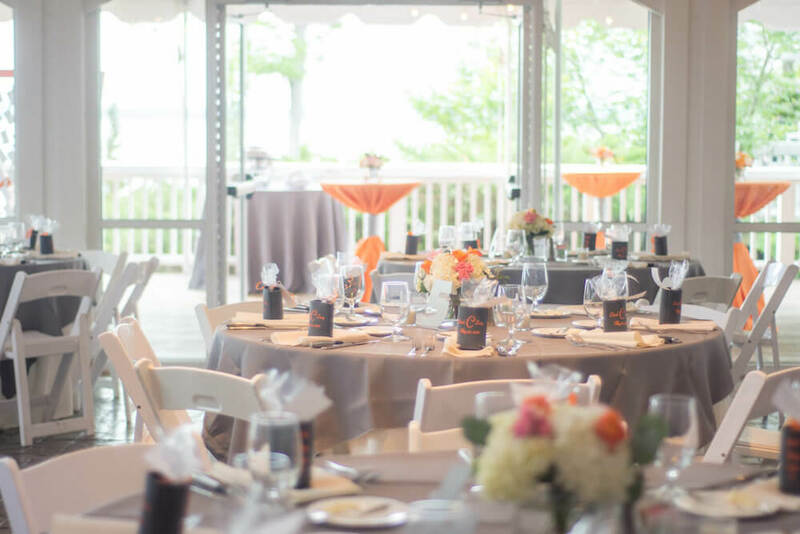 Sunshine Events by Debbie is a certified Wedding and Event Planner and provider of DJ Services. Debbie focuses on Full-Service and Day/Month Of Service. 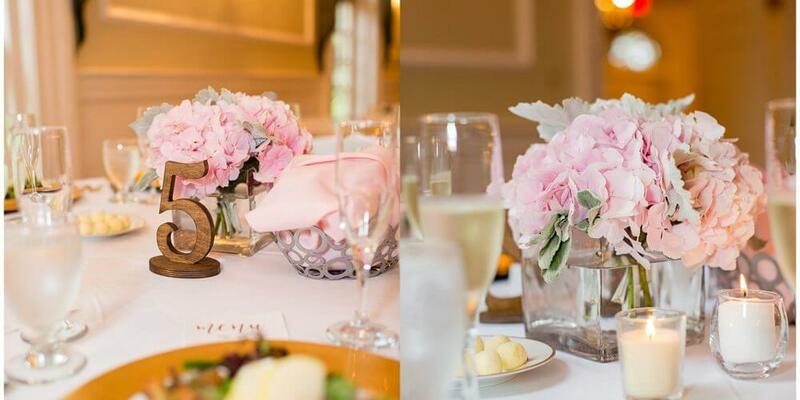 Founded by Debbie Miller in 2013, She has worked in the wedding industry for over 30 years. 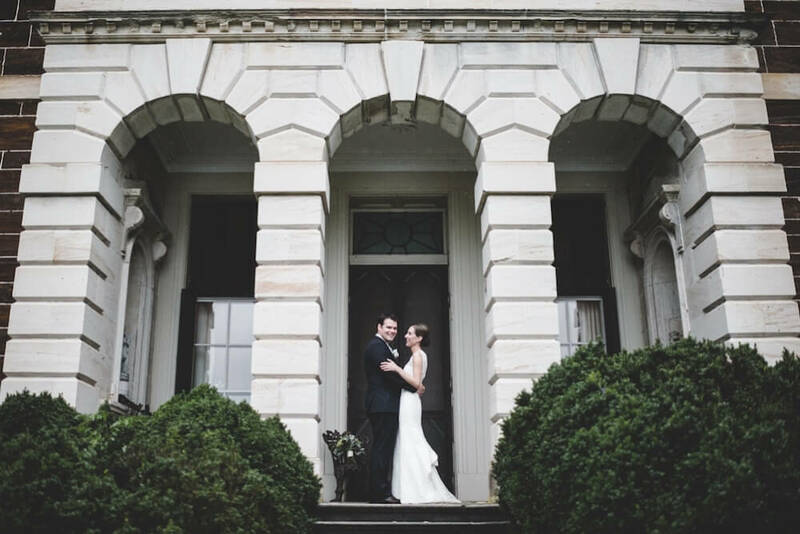 Based in Richmond, Virginia, she has worked all over the state and at some of the finest venues, with some of the most talented vendors in the industry. 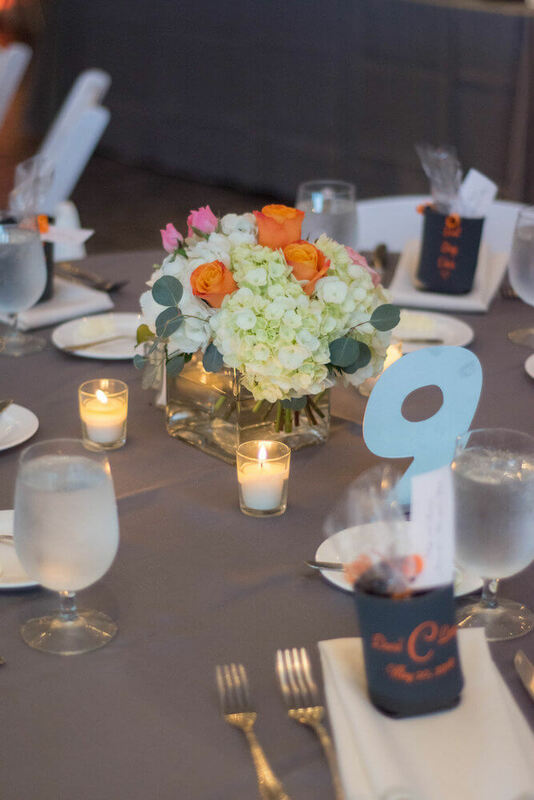 Debbie 's goal is to help you create an event that is truly memorable. She is extremely focused on her clients needs and provides impeccable service throughout the entire planning process. 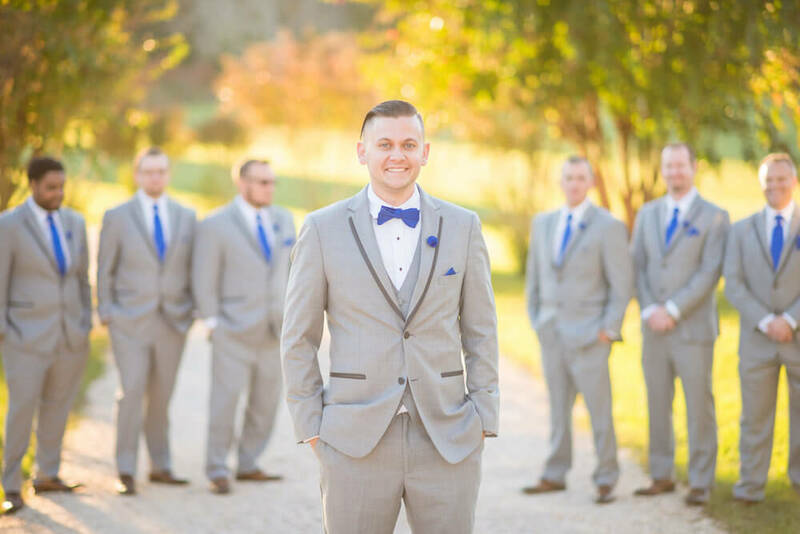 Debbie believes that every bride should have the wedding of her dreams, and uses her strong organizational skills, her attention to details, and solid work ethic to execute every event flawlessly. Debbie is committed to providing personalized service and attention to all of her clients. 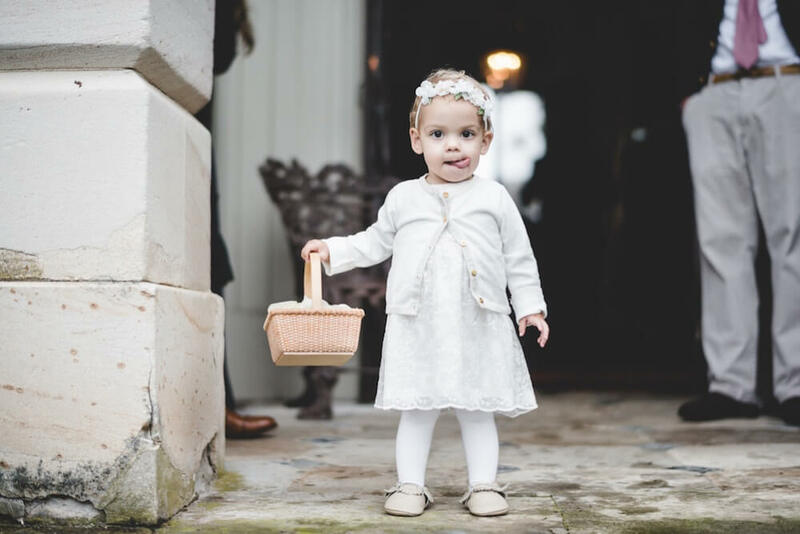 She graduated from the University of Richmond with a Bachelors of Arts Degree and earned her certification in Event Planning also from the University of Richmond. Sunshine Events is a family owned business ready to step up and make all your dreams come true! We used Debbie for day-of service, as well as her “add-on” DJ services and everything was incredible. Even though it was only “day-of”, Debbie was always available for any questions we may have. She sent us spreadsheets of information she needed from us, as well as helpful “you may need” sheets and it made it very easy to keep track everything. We held our ceremony and reception in the same space, and I must say Debbie made our reception space look more beautiful than I could have imagined. Debbie and Tony were a delight to work with and I’d highly recommend them for your wedding! Thank you so much Dom! We had so much fun celebrating with you, Josh, your family, and friends! We just love it when EVERY seat at the reception is empty (because EVERYONE was on the dance floor) ! Thank you for the opportunity! Highly recommend these two for your next event!! When I first met Debbie and Tony I felt at home with them. They went above and beyond. 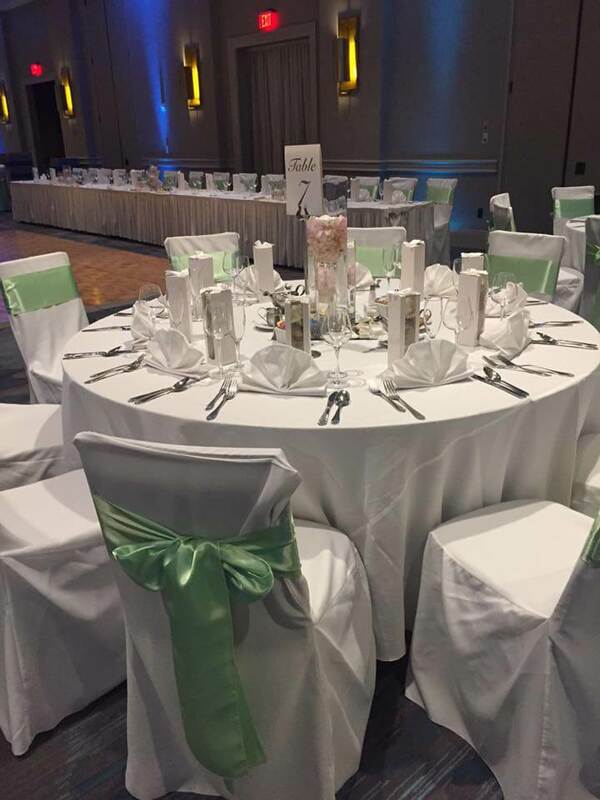 By simply stopping by to bring a high top table over to make sure the measurement tablecloth was what I needed, along with getting a vision for the decor. They also stopped by again to bring me some items so I could have them prepped ahead of time. Very helpful and accommodating! Music was awesome and kept the crowd going. Definitely recommend! Debbie and her team were so incredible to work with! She really went above and beyond to make our day special. She created timelines and printed every inspiration photo I sent over, she had the photos there the day-of to create the decor I wanted. And when something didn’t work out, she worked with what we had to make beautiful pieces and kept me informed throughout the day. We had some pretty major hiccups and Debbie stepped right up when we had to change venues last minute. She made sure the aspects that were important to me were there and happened the way we wanted them to. 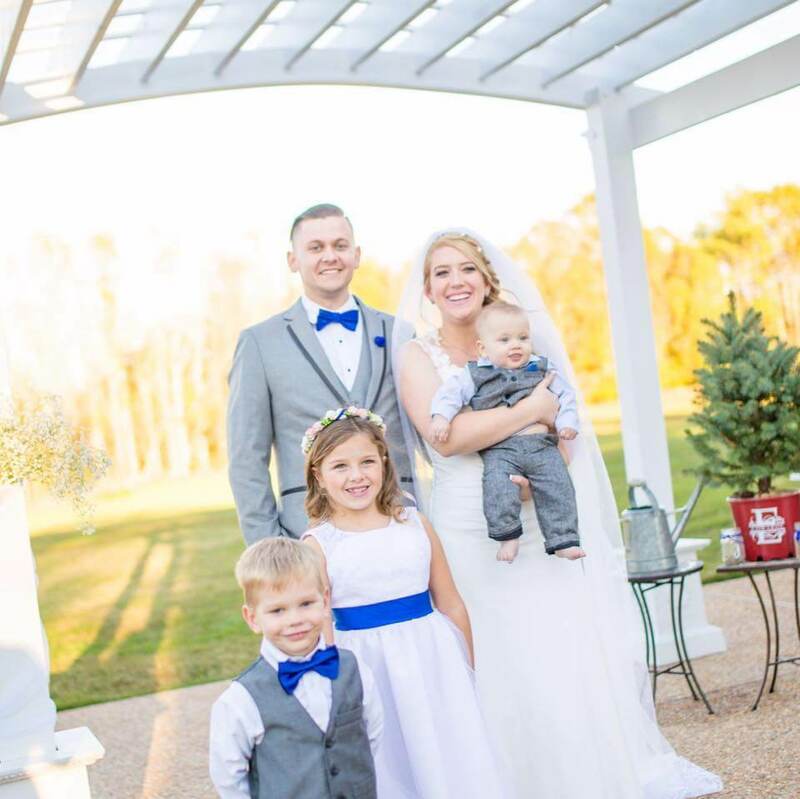 We have a great story to tell and my husband and I were so happy with how everything turned out, thanks to Sunshine Events! DJ Tony came equipped with his own silent generator when our venue didn’t have power and set up his station without me having to worry a second. He kept the dance floor alive and we loved every bit of it! Thank you Meg! Tony and I had so much fun celebrating with you, Hunter and your friends and family! it was our pleasure working with you and we look forward to seeing everything the future brings your way. Hurricane Michael tried to mess up this day, but he didn't know who he was dealing with! I loved working with Debbie Miller! Without her, we wouldn't have thought about all the steps and little details that made our wedding so wonderful! We live in Germany and got married in the US, so we realized that it would be too hard for us to organize a wedding since we were not in the country. We hired Debbie based on her good reviews and it was the best decision we made! We communicated a few times via phone calls, but mostly through e-mails. I was impressed, she was very responsive, usually responding within minutes of my e-mails! She worked relentlessly throughout the year with us, taking all our concerns and matters into consideration. She was flexible and suggested quickly other vendors when we weren't happy with one of them. We were sometimes overwhelmed by her to-do lists, but she knew it was important to keep us on track and we are thankful for that! The day of the wedding she did an amazing job! We didn't have to worry about anything, she perfectly managed to handle little hiccups like delays and keeping up with the timeline. I would describe Debbie as very effective, professional, reliable, and personable! She is dedicated to her job and well organized. We highly recommend her! Thank you so much, Debbie, you were awesome! I will miss working with you! Thank you so much Sonia! I had an amazing time working with you and Brian this past year. It was great meeting your family and we really enjoyed celebrating with all of you. I look forward to keeping in touch and celebrating future milestones! Debbie was awesome! 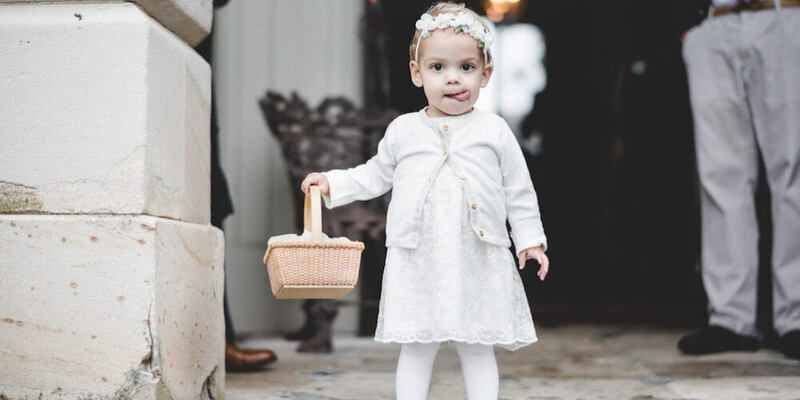 We hired her for our day-of wedding coordinator for our wedding in June and her and her son did an awesome job making sure there were no hiccups along the way. Even though we only hired her for day-of she communicated with us throughout the whole wedding process helping us plan and make decisions. It helped keep us on track and feel like we were on top of things throughout the planning process which alleviated so much stress! Thank you so much Ben! We had the best time celebrating with you and Andrea! We appreciated the opportunity to help you and you made our job so easy! We loved the beer and still talk about those cans! Sunshine Events by Debbie: Awesome!!! We both loved tony and debbie! They made relaying information and music selections so easy. The entire wedding party had an amazing time dancing and enjoying the music and I can not thank them enough for all that they did! We would have them back for any party or event that we plan again. Thank you both so much for all your hard work! 10/10 Recommend to every bride searching for the right one to coordinate their big day! Debbie and her team were absolutely wonderful to work with. Debbie truly thought of every detail to help make sure my big day went even better than planned. She was attentive, thoughtful and always easy to get in touch with. Her team worked swiftly and dressed the part, making us feel like absolute royalty on our day. Debbie was amazing, and I cannot thank her enough for pulling everything together and making it happen seamlessly. On the day of, I never even worried about one detail because Debbie had it all covered! It was such a relief to work with such wonderful people that made the day and every day leading up to the wedding such a joy! Thank you Shannon! It was a pleasure to work with you and Jordan! My team was very happy to help you celebrate in style! Debbie was amazing. She was organized, reliable, and on top of everything from day one. While we only hired her for the day of planner role, she helped throughout the entire process with to-do lists that helped us stay on task. She was very responsive to my emails, even when I'd email late at night. She also helped us deal with a few issues with vendors that we didn't want to worry about and did so quickly and efficiently. Like before I could even follow up with her quick. And on the day of, she helped us transform our plans into an amazing wedding where everything went to plan. Even when we fell off schedule a little bit she managed to keep us on track and moving. If we could go back we would have definitely hired her for the full time service. It would have been worth it for us as we're not the most into planning, and even if you are into planning, she was still very valuable for the day of. Like I said, she helped our day look incredible and we honestly didn't have to worry about a thing. Thank you Chris. It was pleasure working with you and Jenna! Your family made everything so easy and I loved everything about your wedding day! It was an honor to work with you and I appreciate you allowing me to celebrate your big day! Debbie was one of the first vendors we booked when planning our wedding day of 07/29/17. We researched and spoke with a few day-of coordinators, but she truly outshone the others. We booked Debbie for a day-of coordinator, but she helped me from the time I booked her (a year in advance) until our wedding day. I looked to Debbie for advice on vendors, contracts, timelines, and everything else in-between! She was amazing! She set up our venue exactly how we imagined it so we could enjoy the day with friends and family. We are SO glad we got a day-of coordinator so we could enjoy our special day stress free! Thank you Kelsea! It was a pleasure working with you and Brian! 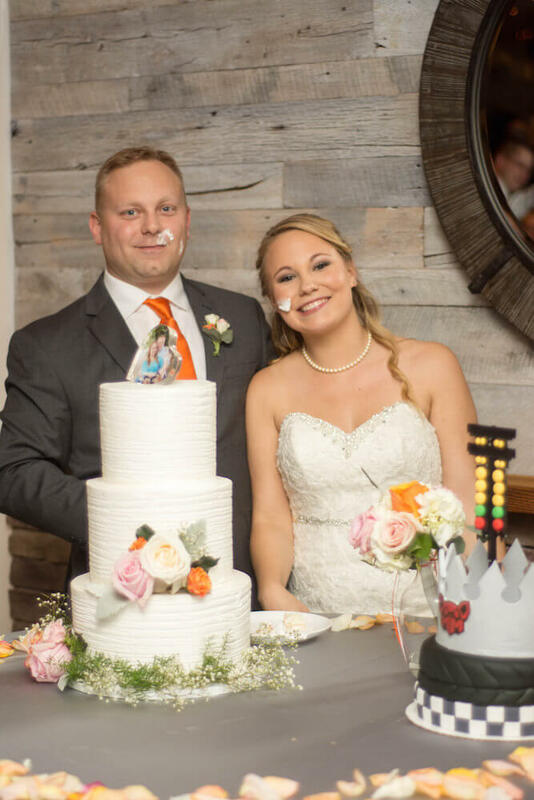 Your taste in decor was exquisite and my team was honored to be a part of your day! Thank you for allowing us the opportunity! Debbie was the single best thing that we did for our wedding. 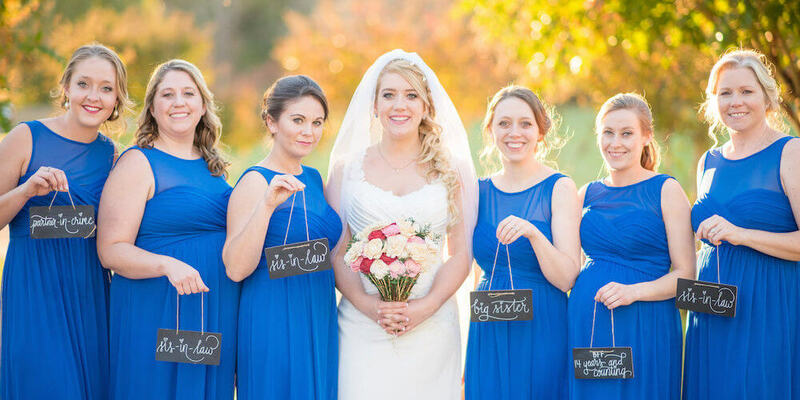 A bridesmaid of mine that is in the wedding business recommended I contact Debbie after she worked with her at some of her weddings that she had been a part of. She was super responsive right away and throughout the entire process, which I really appreciated. She was so organized and everything went off seamlessly. She even has her own collection of wedding decor/accessories that she lets you use if you wish, which was so helpful. I had a lot of little things that I requested and she made sure that every one was ready and the way I requested. The reception was set up exactly how I wanted it and my mom and family members didn't have to lift a finger (which is also exactly what I wanted). Everything was organized and put away after the reception for us to pick up the next day. My husband is still asking me if we owe Debbie more money. She went above and beyond and I could not be more thankful. 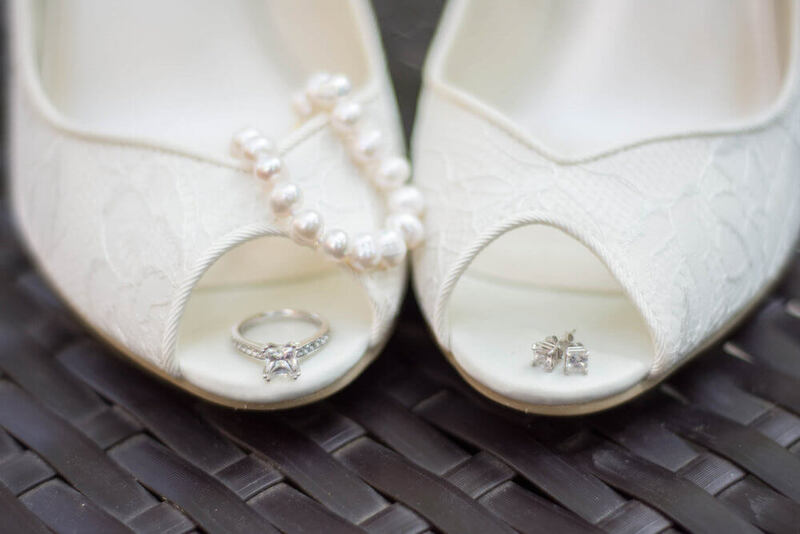 Go with Debbie for all of your wedding planning and coordinating needs and you will not be disappointed! Thank you so much Angela for the kind words! I really enjoyed working with you and Kyle on your big day. It was an honor to celebrate with you and your family! Sunshine Events by Debbie offers top notch customer service and has a natural eye for detail. I have worked several Events with Debbie and was very impressed with her organization and skill! I noticed how she put her clients interest first and was impressed when she extended that interest to all the VIP's in the wedding party. She is talented and I know when I refer a bride to her, they will be well taken care of. I highly recommend her services. Debbie is flat out AWESOME! She lays out everything you need to know and do from the start. She stays in touch and helps you stay on track with tasks to complete before the big day. She has many great ideas and great connections to help with every aspect of the wedding. I highly recommend working with Debbie, we don't know what we would have done with out her. Our wedding day could not have been any better! Thank you so much for all your help and everything you did for us! I could not recommend Sunshine Events more! She did an amazing job with every aspect of the day-of coordinating. She was available any time we had questions leading up to the event as well. 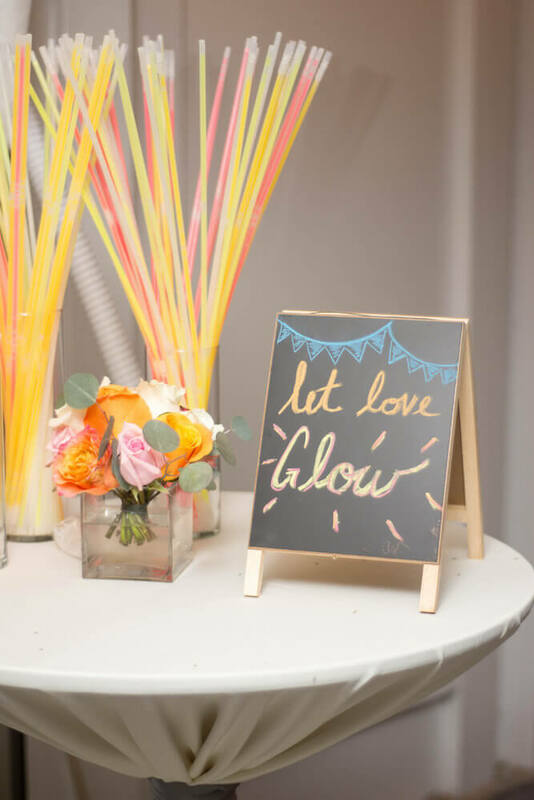 We used quite a few of her beautiful, wide array of wedding decor items which truly came in handy! The timeline she provided and the help planning the tiny details I never would have thought of by myself was SO helpful. She kept everyone on time and made sure everything that needed to be done got done while me and my family got to enjoy the wedding and celebrate! On top of her amazing service, Debbie is incredibly nice, pleasant, and truly a pleasure to work with! Thank you so much for all you did for our big day!! I met Debbie through a friend and I could not be happier with her recommendation! When I met with Debbie she was super nice and informative! She laid out exactly what I would need for the big day and steered me in the right direction! I thought I knew exactly what I needed and what my planning was going to entail but I had no idea! I am young and this is my first (and only) wedding, I am so glad Debbie has been here to help me get all of my ducks in a row! I have been so happy with everyone she has put me in contact with. THANK YOU DEBBIE!!! Debbie was invaluable! Her attention to detail and knowledge of everything wedding is incredible. She was so helpful and relieved a ton of stress on my part as mother of the bride. I would highly recommend her to anyone planning a wedding or other event. 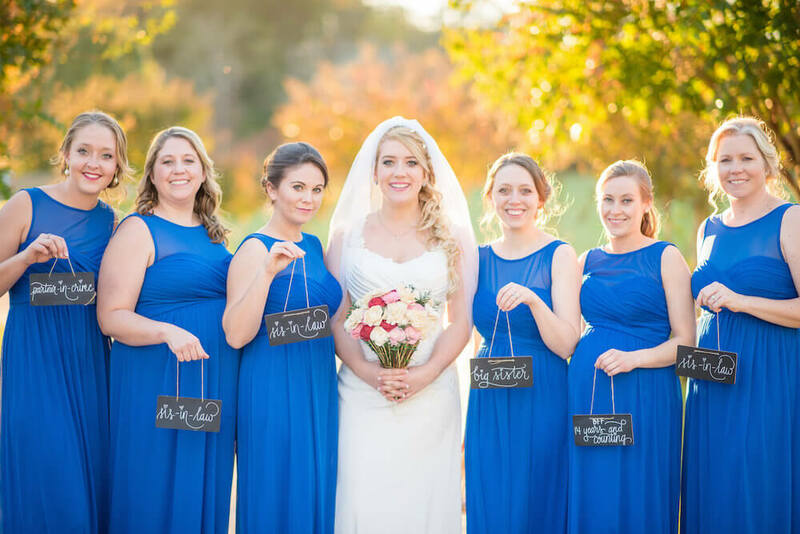 Sunshine Events by Debbie is committed to providing personalized service and attention to all of her clients and enjoys the bonds built with each bride throughout the planning process. Her clients become like family and the relationship does not stop after the wedding. This is one of the greatest rewards for her and her team! 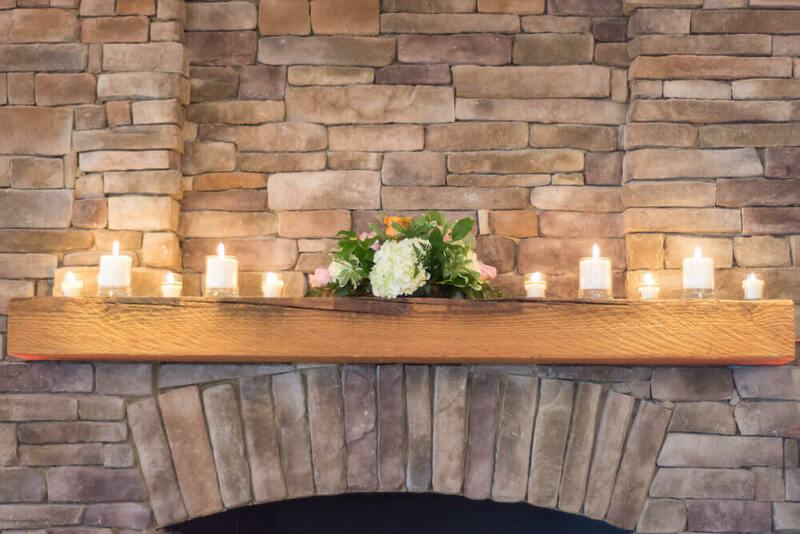 Once your date is booked, we set aside the entire weekend for your wedding! We do not share your day or weekend with any any other client! Debbie has worked in the service industry for over 30 years. 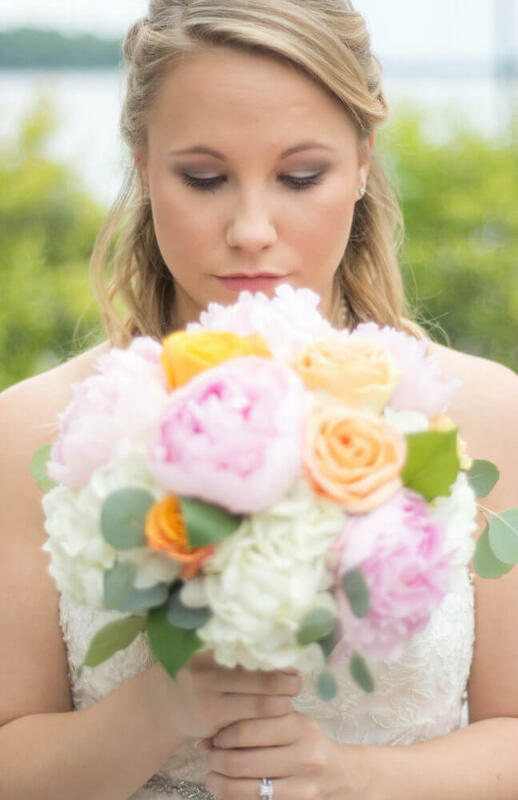 She has experience in the floral industry, cake decorating, and banquet and bartending. 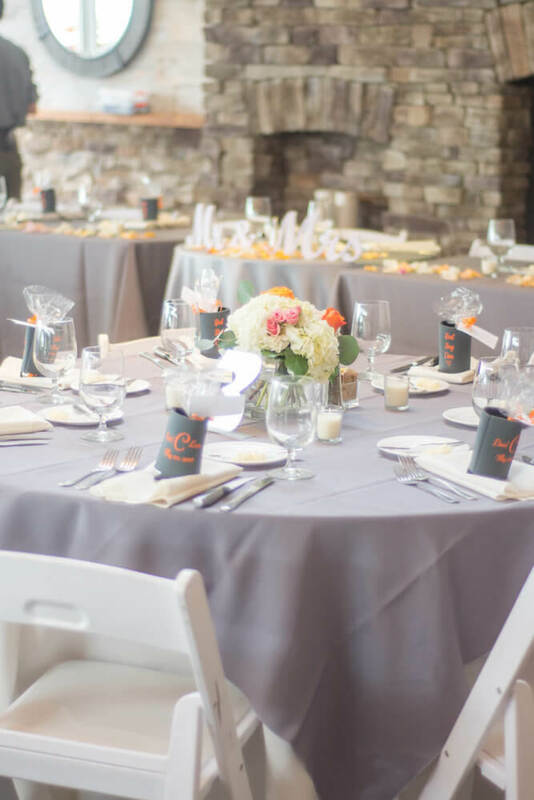 She graduated from the University of Richmond with a Bachelors of Art Degree and earned her certification in Event Planning also from the University of Richmond with The Wedding Planning Institute. Our DJ service is top notch. We provide professional equipment for 3 set ups for your event, so there is no delay in music going from ceremony to the cocktail hour and on to the reception. We also carry back up equipment for all of our events, to avoid any hiccups! We can help you with you music selection and assistance in creating your day of timeline. 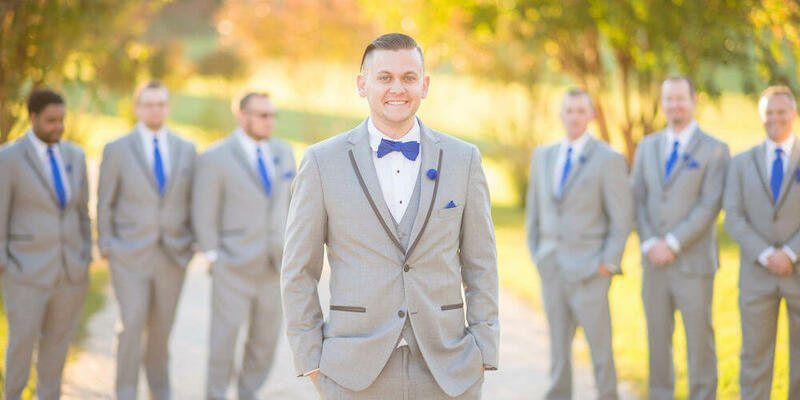 When you hire Sunshine Events for your DJ service, you get two DJ's and no other events will be booked on your big day! 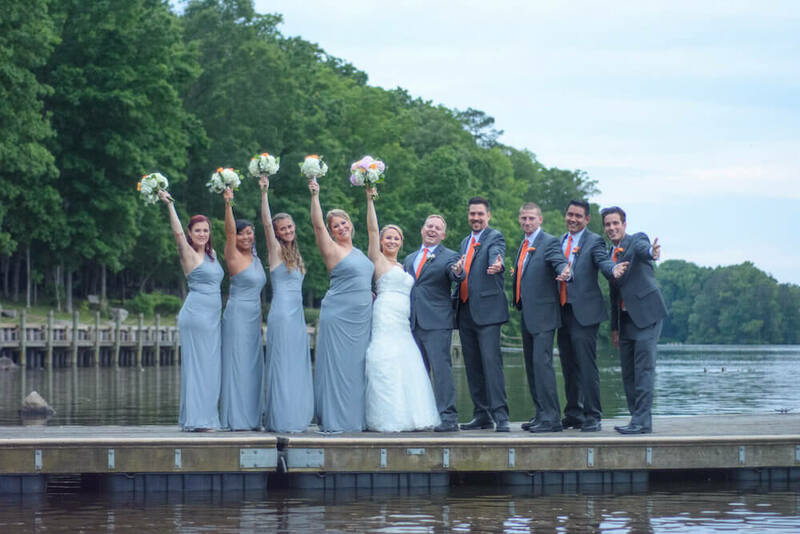 Sunshine Events by Debbie and her team of professionals is honored to help her clients plan their wedding from Full Service Planning, Month/Day Of Coordination or Professional DJ Service. 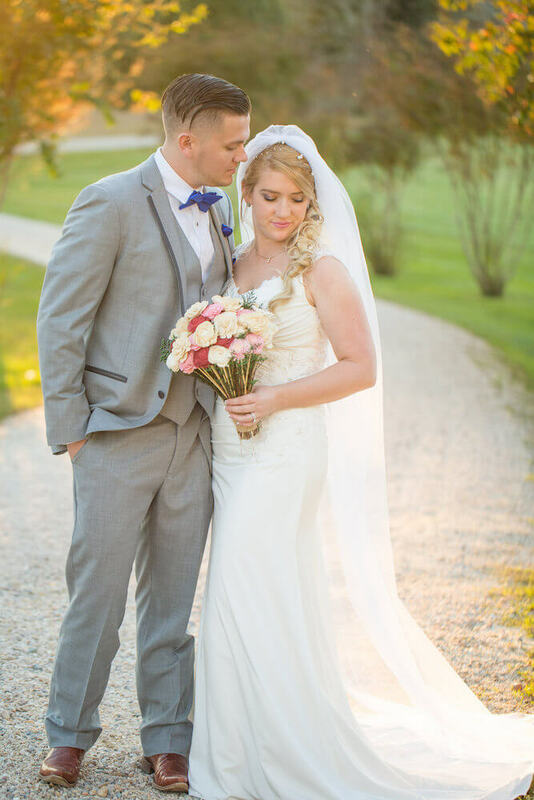 Your wedding is our most important priority and we are prepared to Make Your Dreams Come True! 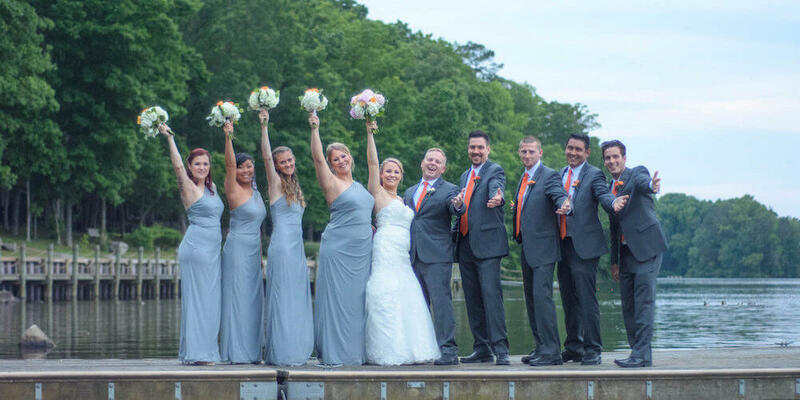 Call, text, or email today to see how you can be a Sunshine Bride!